Make the most of the great outdoors with these safety tips. 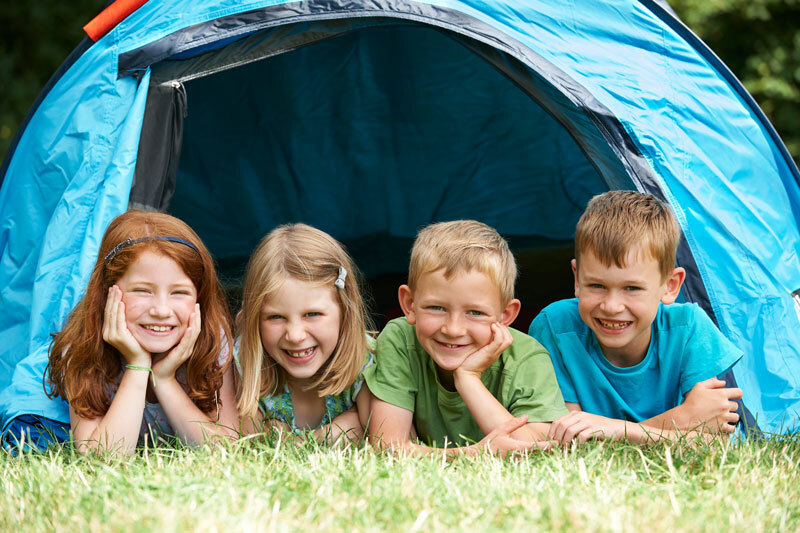 Going camping is an exciting activity for people of all ages. Spending time outdoors means that you and your children get to discover new things and appreciate nature in all its beauty. If you’re planning a camping trip this summer, be sure to make the most of it. In order to make this outdoor activity successful, check out these safety tips. Ensure you have camping tents, sleeping bags, flashlights, lanterns, and all of the basic equipment needed for camping. You might think you can do without, but it is always better to have the right gear just in case. Choose your campsite and research it well before heading out. You want to ensure it is a safe place first. Know what the weather will be like on the days you’ll be camping so that you can take appropriate precautions. Be prepared for cuts, insect bites, bee stings, scrapes, and allergic reactions. Take antihistamines, antiseptic, bug spray, insect repellent, pain reliever, bandages, sunscreen, and any other necessary medications. Depending on the type of camping you will be doing, you will pack different kinds of food supplies. Make sure that you keep perishable foods cold and follow good sanitation procedures. This means that you should clean your hands before cooking and before eating, cook food to the proper internal temperature, separate raw and cooked food, and chill food properly. Wasps, snakes, bees, and even coyotes could become an issue during your camping depending on where you are. Be on the lookout for insects, discard all of your litter, and keep food packaged up and tucked away. The risk of dehydration should be taken very seriously, especially when camping during summer. Everyone will have different needs when it comes to staying hydrated, but be mindful that if you and your family are exercising and sweating, you will need to consume more water. If your kids start to have a headache or feel dizzy, ensure they sip on water to ward off dehydration. At camp, we understand the importance of camping safety. To get your children involved with a great camp that is ideal for them, contact Boys & Girls Clubs of Greater Conejo Valley. We have many programs that encourage outdoor activities, personal development, and fun!